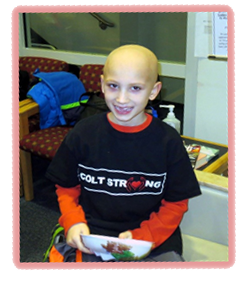 Anyone with a name like Colt Jackson and fighting a horrible disease as cancer deserves Super Hero status! Join Copper House Tavern, along with the Waltham Fire Department and Waltham Firefighters Local 866 for an all-day benefit Colt Jackson. All proceeds from the days events go to 7 year old Colt Jackson, a fire fighter’s son who is battling brain cancer. 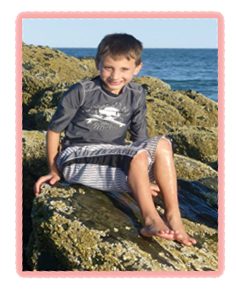 Please join us at Copper House Tavern from 1-6pm where we will be raising funds for Colt Jackson. All donations are welcome including gas cards, gift cards, supermarket cards, etc.